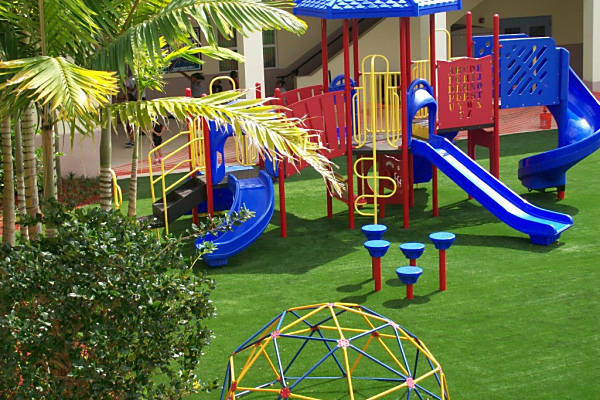 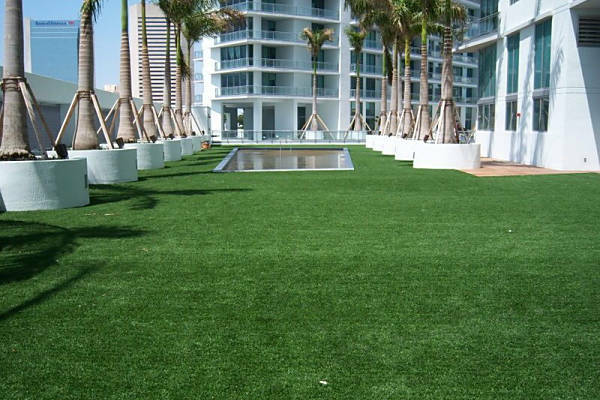 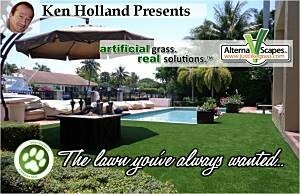 Here at Alternascapes, being one of the largest artificial grass sales and installation companies in Florida, we are always looking to expand our professional relationships with quality construction companies, architects, and landscape designers. 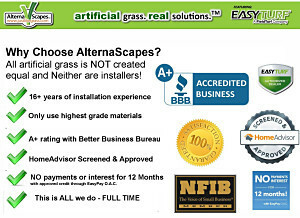 Alternascapes is committed to integrity, quality and dedication to meet yours and your client’s visions. We are always excited to work with others who share this same level of commitment to excellence. 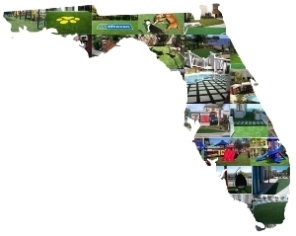 Utilizing our own highly trained crews throughout Florida for over 16 years, we have high quality control for our installations and provide 8-15 year warranties depending on whether it’s residential or commercial applications. 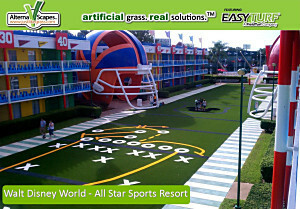 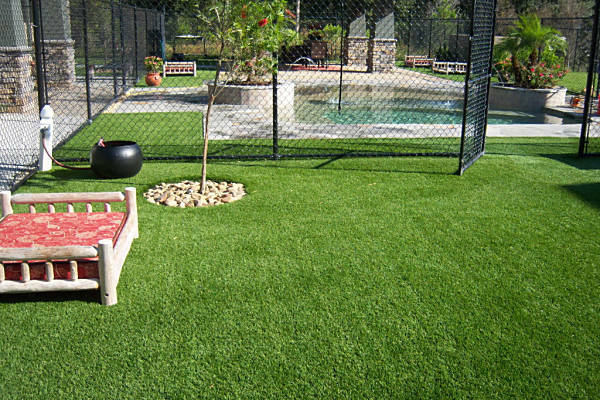 As an exclusive Florida distributor for FieldTurf, through EasyTurf, we have been installing artificial grass and synthetic turf products throughout Florida and the Southeast, since 1998. 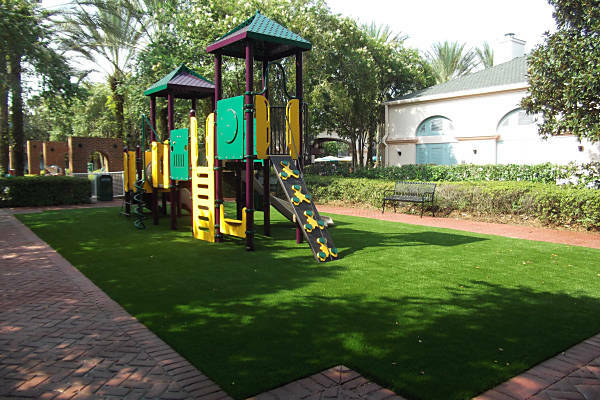 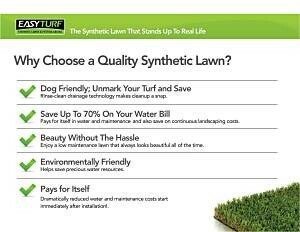 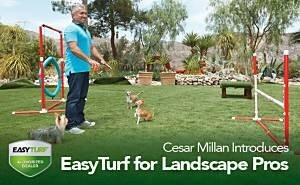 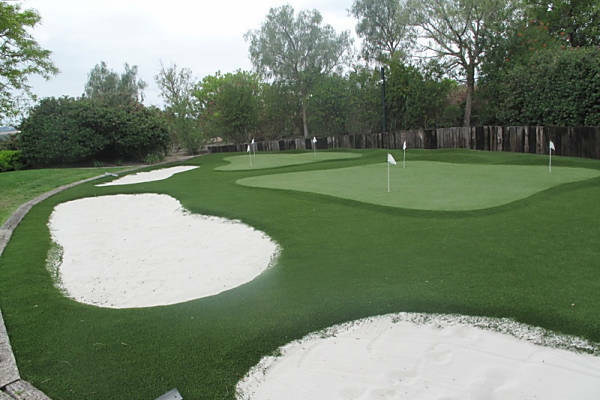 Synthetic turf installations include residential and commercial lawns, green rooftops, event lawns, playground safety surfacing, dog areas, pet care facilities, putting greens, resorts, pool areas and more. 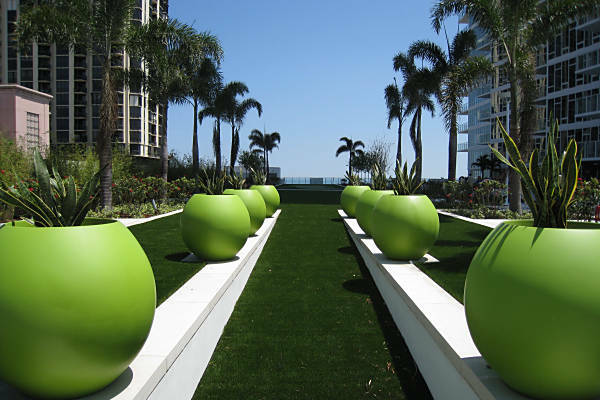 We routinely work with municipalities and we offer the ability to purchase through a co-op program, the Government Services Administration (GSA) program, a lease option finance program and other options as well. 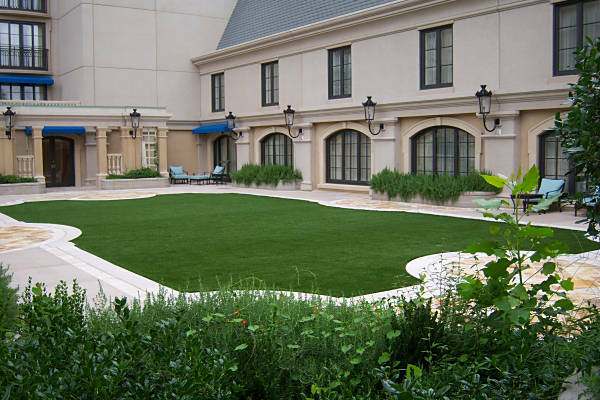 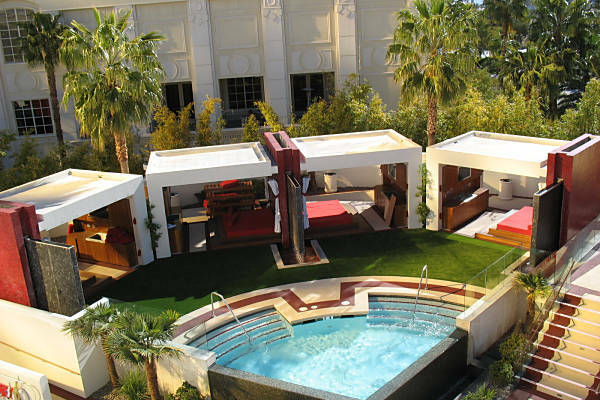 Our artificial grass products will help your projects qualify for Leadership in Energy and Environmental Design (LEED) credits. 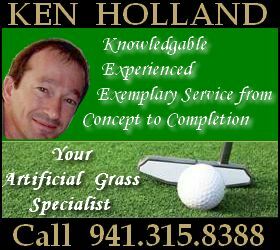 Submit your Invitation to Bid (ITB), Bid Opportunity, or Request for Proposal (RFQ) to me for prompt, and professional attention. 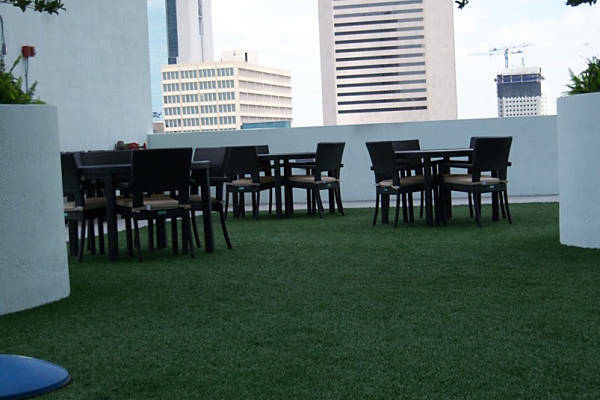 If you’d like to meet to discuss your project in person, please include your preferred time and day in the message area below. 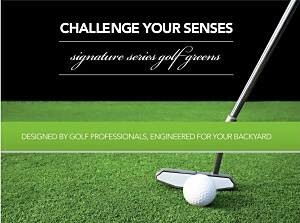 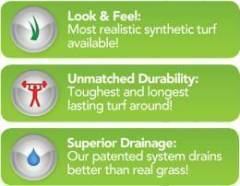 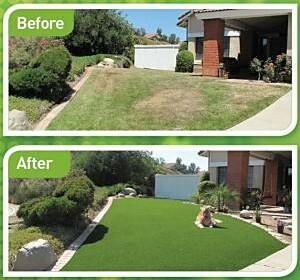 Put 18+ years of artificial grass experience to work for you! 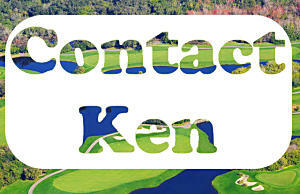 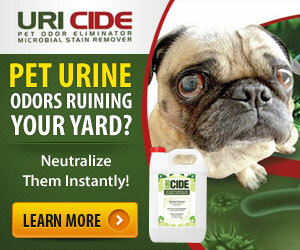 Once you press the submit button, you will be at the home page.